World champion Gregg Barsby was rewarded for his big 2018 by earning promotion to the Innova Champion Discs Star Team and a 2-year contract to keep him with the company through 2020. “We’re stacked in 2019, I’m looking forward to a great year being on the Star team,” Barsby said in the official announcement. James Conrad is joining Barsby in signing a 2-year extension. He was added to the Star Team for the 2018 season. Although on current 1-year deals, Calvin Heimburg and Josh Anthon were also bumped up to Star Team for 2019. In addition to previously reported signings and extensions, Noah Meintsma has officially returned to Innova after a year of going unsponsored. Canadian Thomas Gilbert, who hit several Disc Golf Pro Tour and PDGA National Tour events last season, also comes over to Innova after going unsponsored. Cole Wehrheim, Pro Masters US Champion Eric Rainey, and juniors Uriyah Kelly and Carver Whitford round out the new men’s team signees. 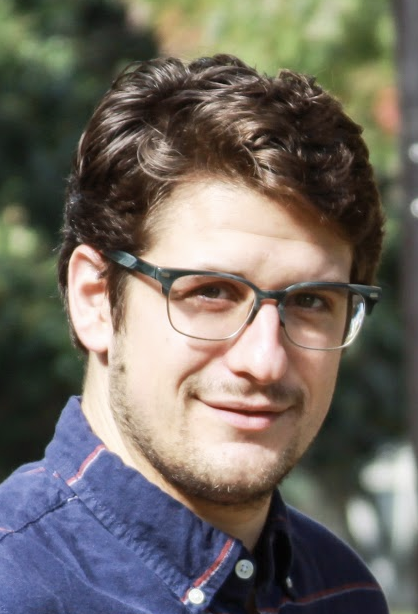 Anthony Barela and Martin Hendel were elevated to Team Champion; Jesse Bickley and Nathan Queen to Crew; and The Masters will include Robert Bainbridge, Steve Boylan, Kenny Lee, and Kyle Wilkes. 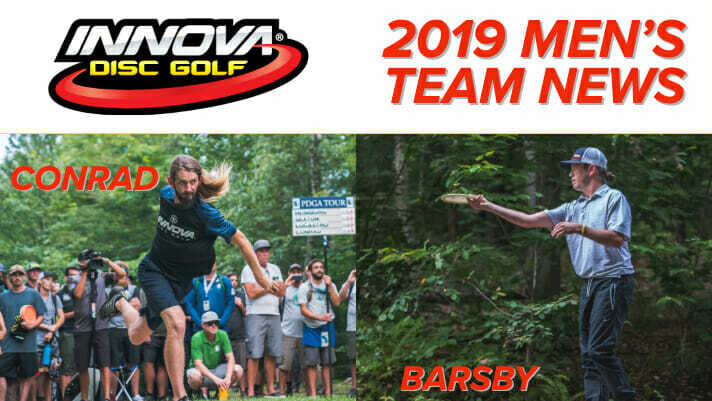 Comments on "Barsby, Conrad Sign Multiyear Deals With Innova"